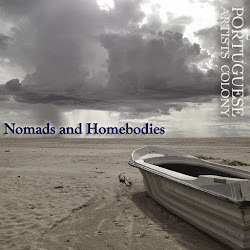 Portuguese Artists Colony is now in residence at Fivepoints Arthouse. 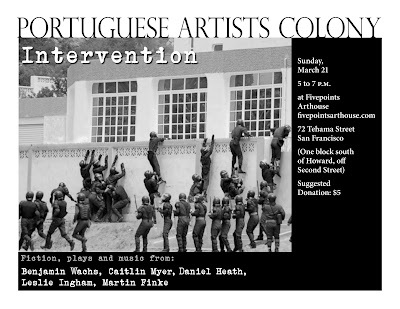 Portuguese Artists Colony is staging an intervention on Sunday, March 21, from 5-7 pm. A short play written by Daniel Heath. With actors. Fiction by Leslie Ingham, Benjamin Wachs, and Caitlin Myer.